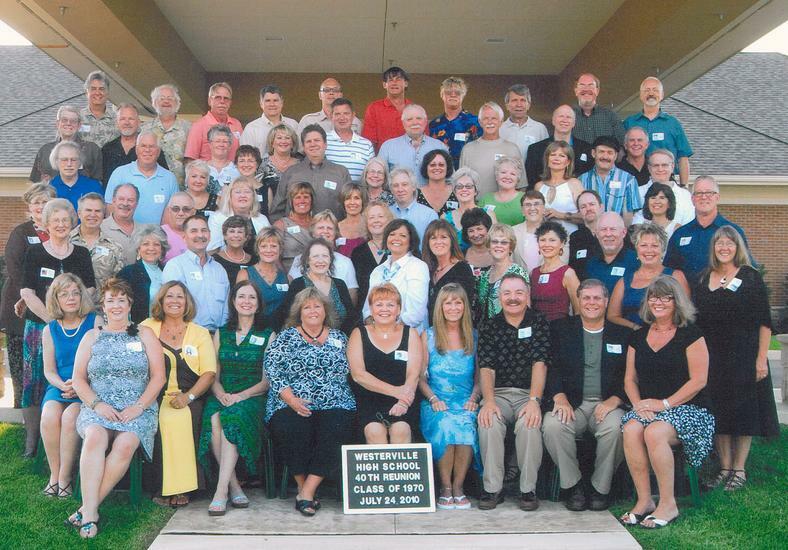 The 35 year reunion of the Class of 1970 was held in the greater Westerville area. Approximately 100 classmates took part in the two day event which included a Social Mixer at Amore Pizza, Golf Tournament at Minerva Lakes Golf Course & Dinner & Reception at the Berkshire Party House. 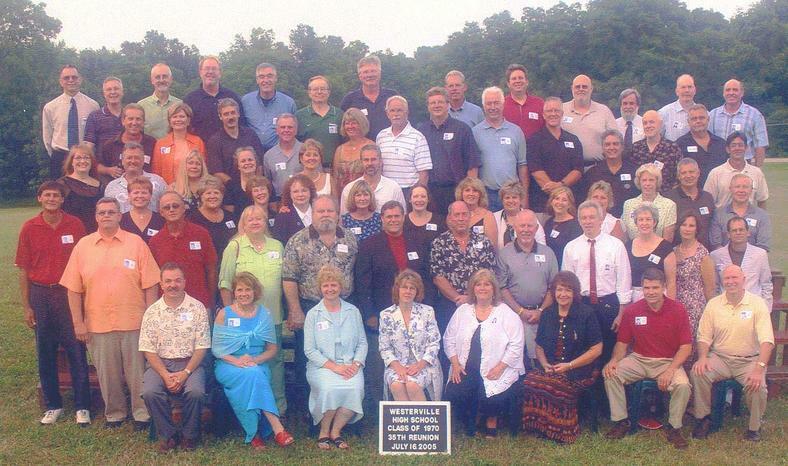 The 40 year reunion of the Class of 1970 was held in the greater Westerville area. Approximately 90 classmates took part in the two day event which included a Social Mixer at Jimmy V’s Grill & Pub, Golf Tournament at Minerva Lakes Golf Course and a Dinner & Reception at the Little Bear Golf Club. Thanks to to the 40 Year Reunion Committee headed by Bill Henson. The committee included: Bill Hogue; Rhonda Hickman Cunningham; Donna Swindler Beck; Jim Groezinger; Rick Landis; Bob Ruyan; Bill McCorkle; Cindy Wentz Rausch; Brenda Brooks Gishel and Scott Smith.